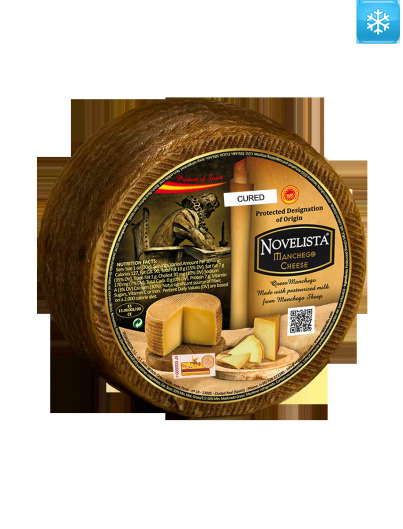 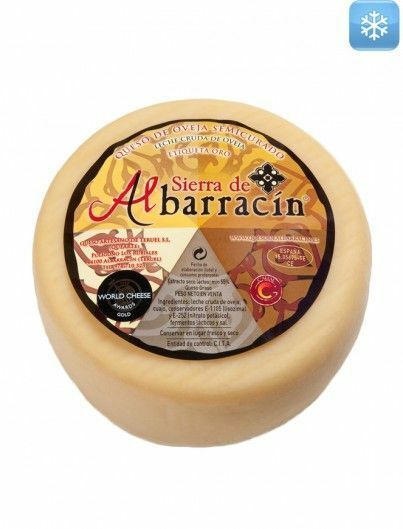 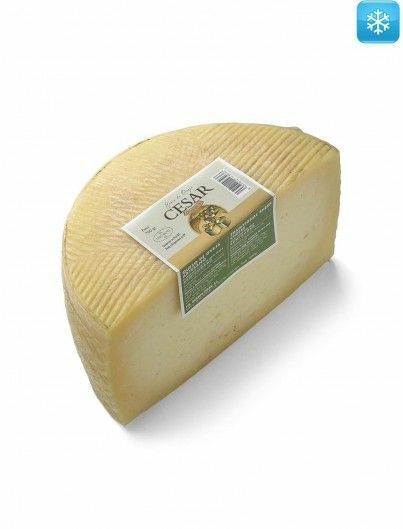 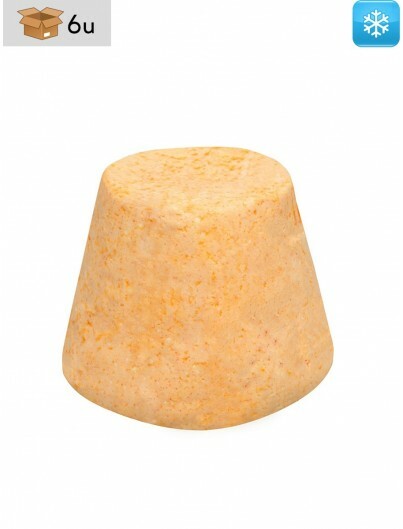 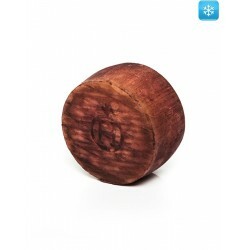 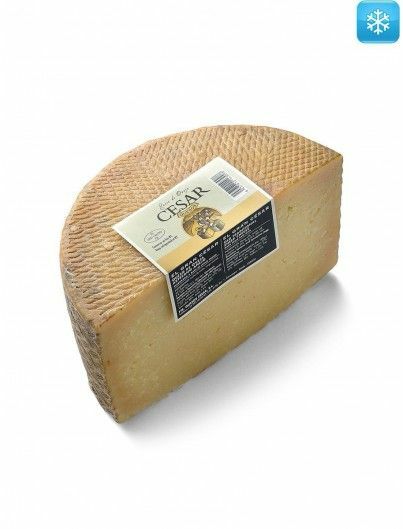 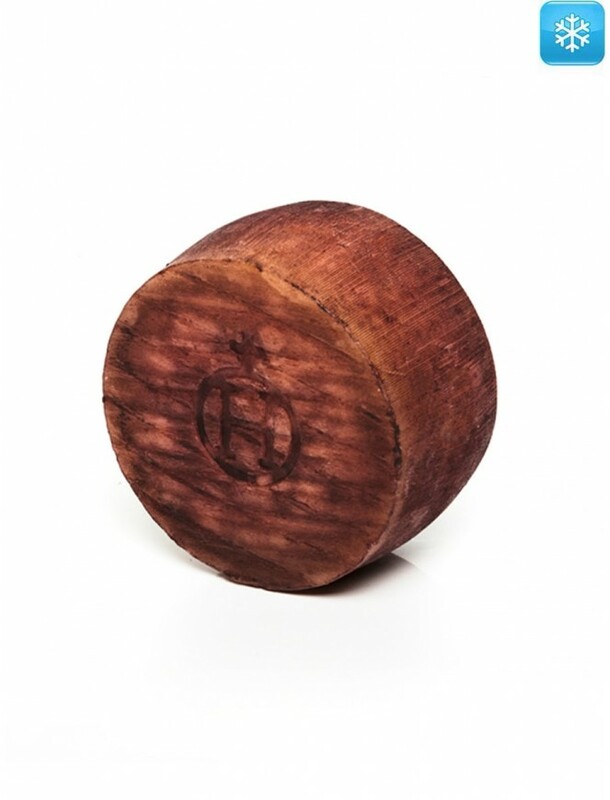 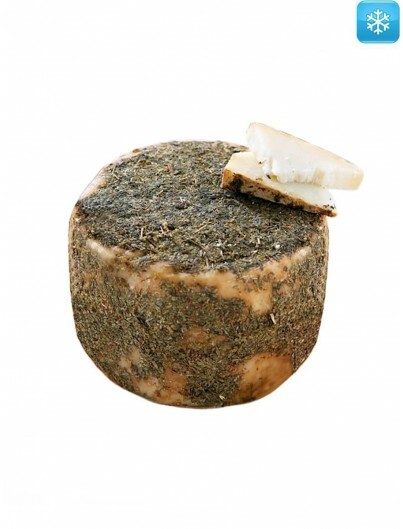 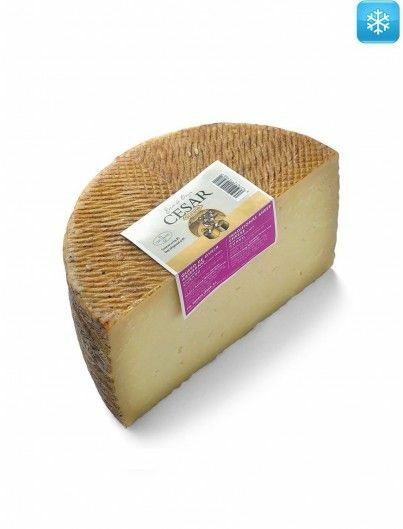 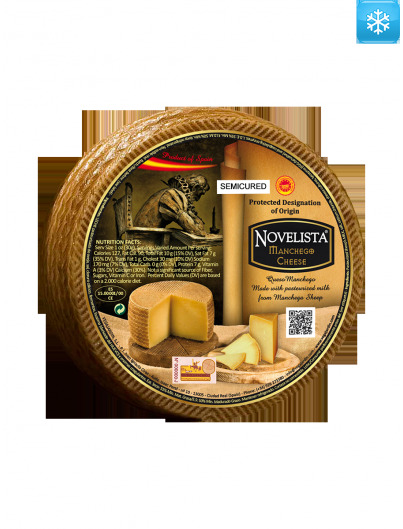 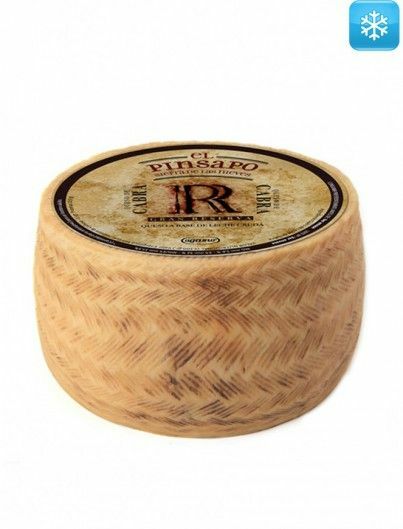 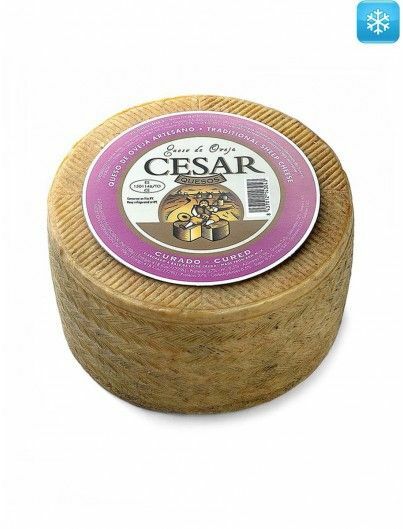 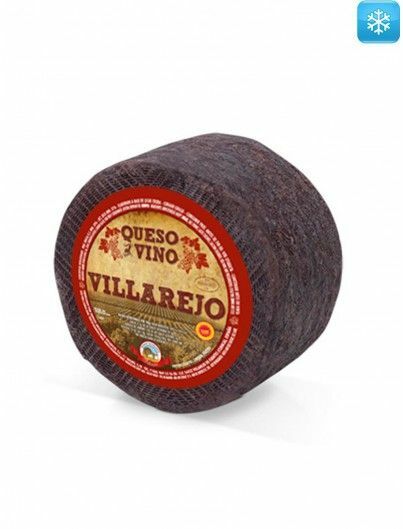 Cheese bathed in Syrah grape wine, with a clean, balanced and intense aroma, with notes of ripe fruit, due to its inmersion in wine during its maturation period. On the palate, shows a firm and buttery paste with a pleasant fatty sensation reminiscent of olive oil. 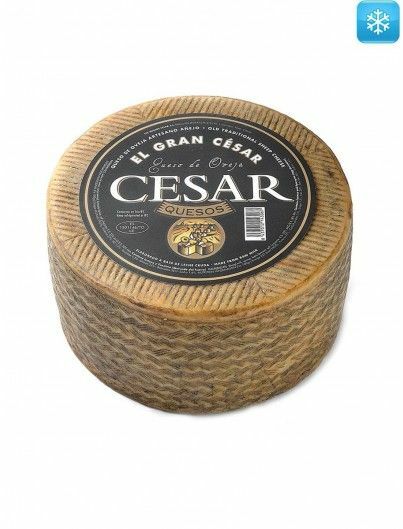 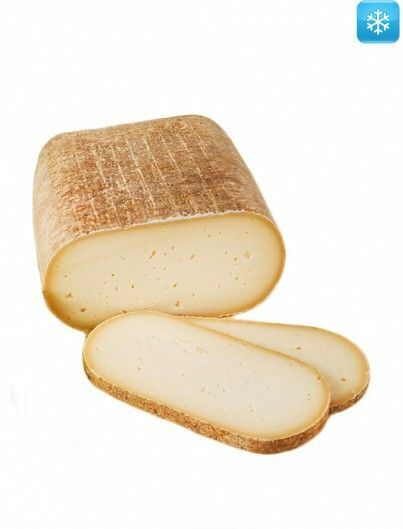 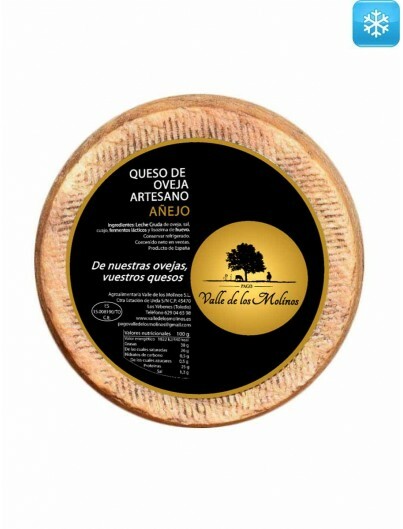 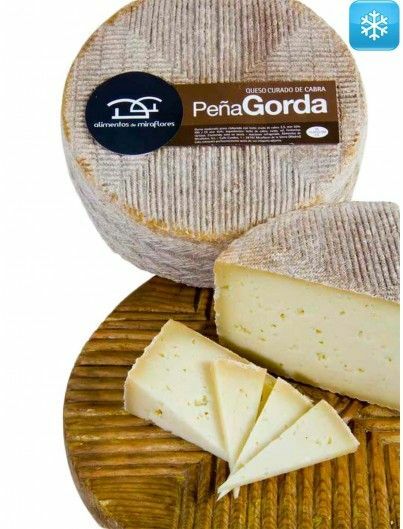 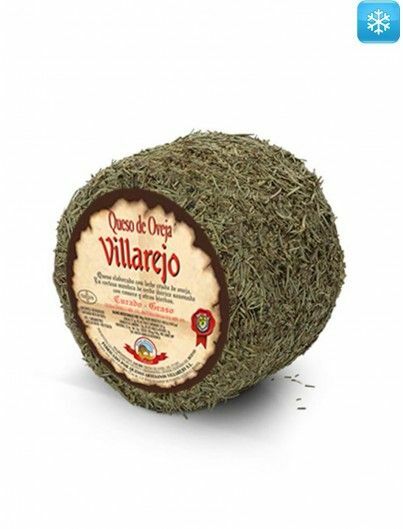 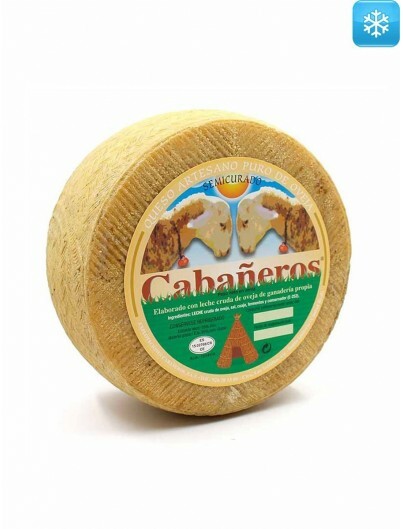 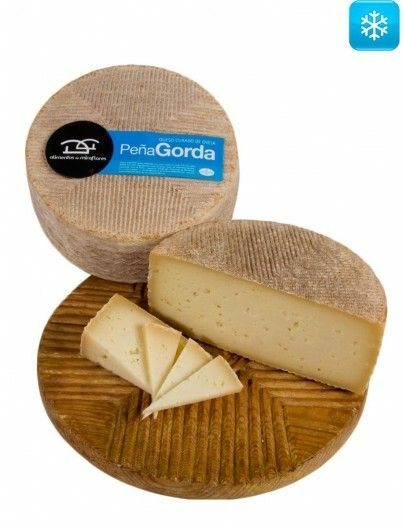 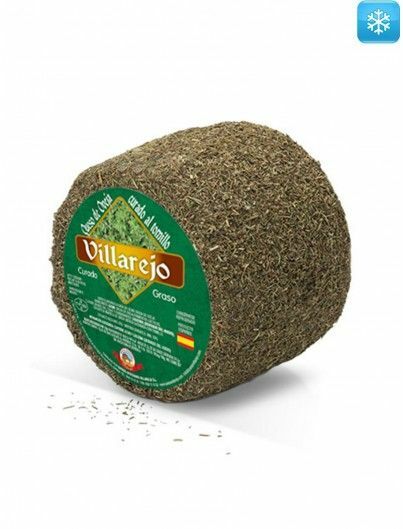 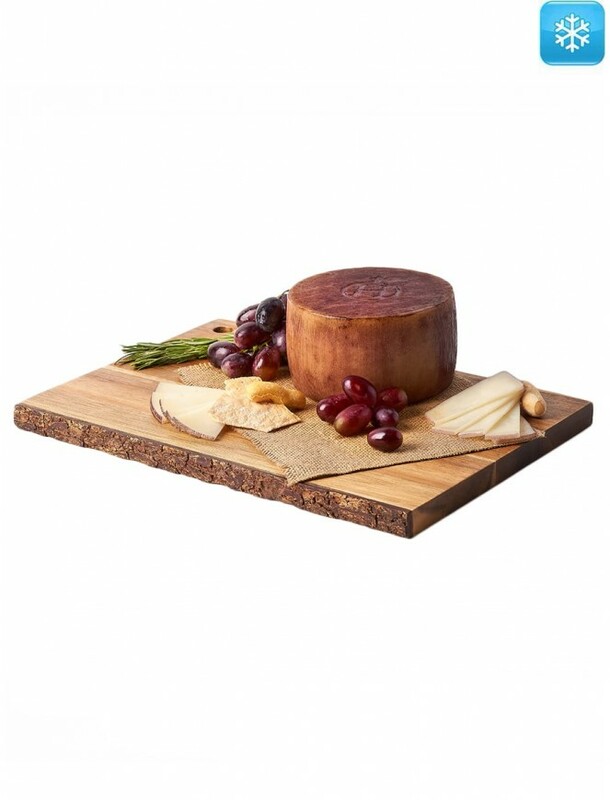 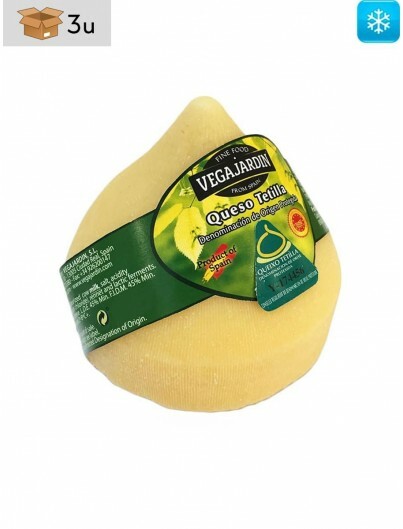 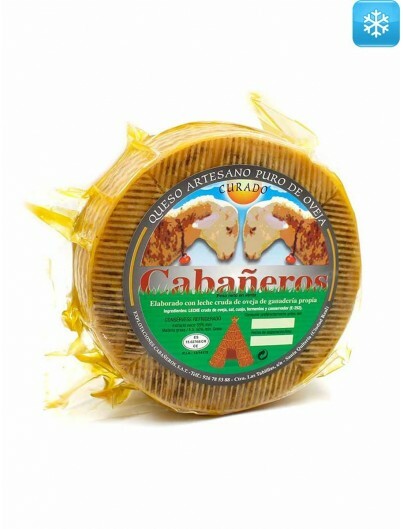 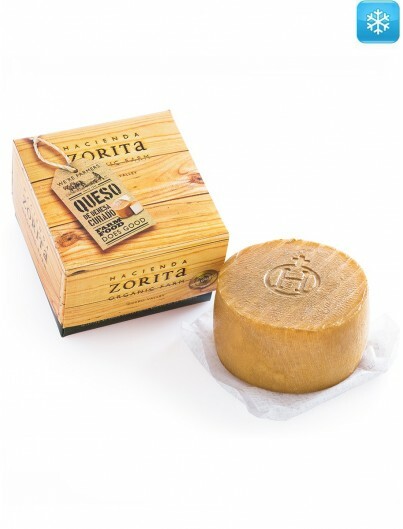 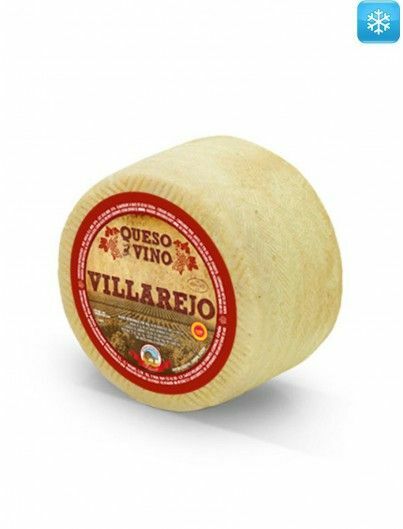 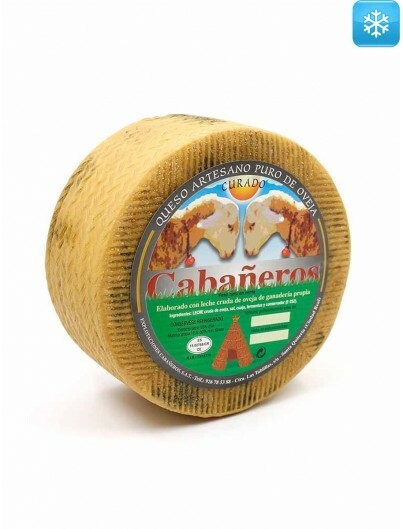 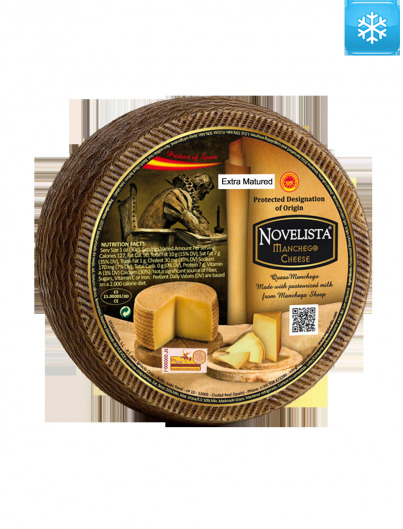 The fruity touch of this cheese with red wine, makes it ideal for accompany Tempranillo red wines and grilled veggies, especially peppers and eggplants. 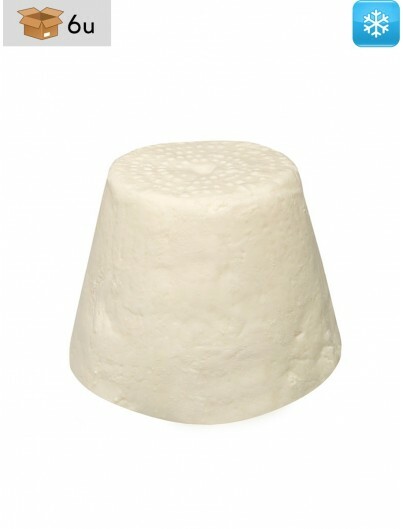 Raw sheep’s milk, wine from Syrah grapes, rennet, salt, calcium chloride and lysozyme (from egg). 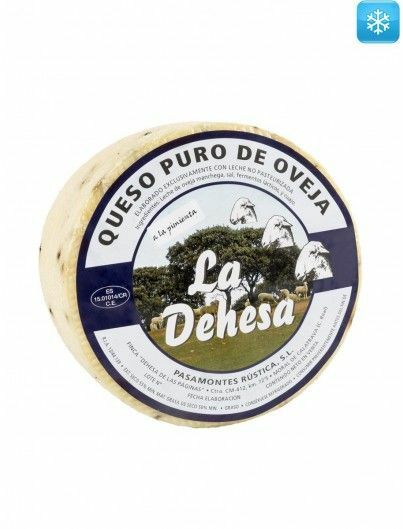 Contains milk, lysozyme (egg derivative) and sulfites.